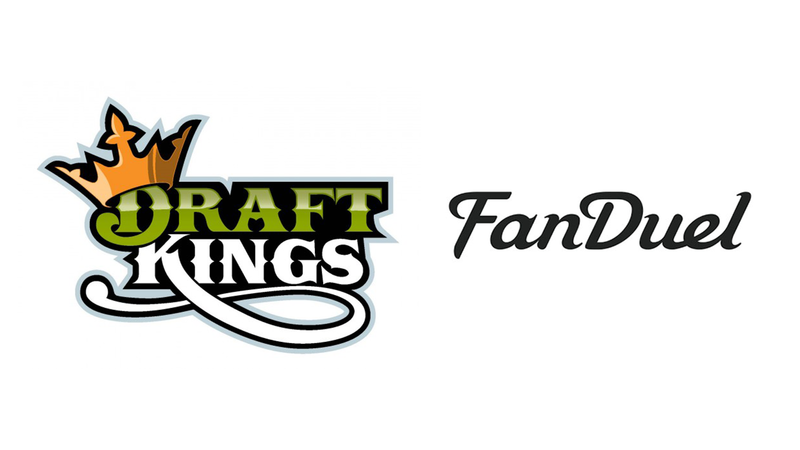 Within hours of each other on Wednesday, DraftKings and FanDuel banned their employees from playing fantasy football games for money. The moves come in response to the revelation earlier this week that DraftKings employee Ethan Haskell reportedly won $350,000 on a $25 bet on FanDuel, resulting in accusations that Haskell had, in effect, engaged in insider trading from a data leak around certain NFL stats and lineups. Now, the two daily fantasy sports sites—which have been buying up a crazy amount of TV ad inventory for NFL broadcasts—have installed policies that probably should have been in place before the scandal erupted. "Effective immediately, DraftKings employees will be permanently prohibited from participation in any public daily fantasy games for money," DraftKings said in a statement. "We will also prohibit employees from any Daily Fantasy Sports contest operator from participating in games on DraftKings." FanDuel told ESPN this afternoon it was enforcing the same kind of policy.